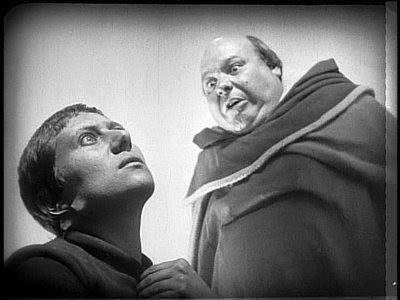 Recently I watch The Passion of Joan of Arc, the 1928 French silent film (for those who are scratching their head on how a silent film can be in another language...read, the little black screens between scenes that tell you what people are saying are in French...so with subtitles, the impact of it being foreign is minimal). Carl Theodore Dryer's film tells the story the story of Joan of Arc's trial in England, include her imprisonment, torture and death. The element of torture in this film is done so strikingly because I found the emotional torture and games played to be far more villainous and hard to watch then I would have expected. A scene that really struck me was when Joan, who in act of protest has committed to wear male clothing until the English leave France, is given the opportunity to attend mass. Deeply devoted to the Lord, she longs to do so, but then is told she can only do so if she changes her clothes. Caught between her convictions she is forced to make a choice, and a choice that creates an opportunity to be seen as unfaithful by the religious leaders trying to pin her to a confession that she hasn't encountered God as she has claimed. Every so often, I'm struck my how I feel about torture. 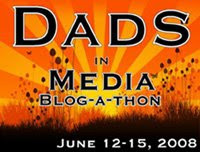 Over the years of blogging, I find myself returning to this topic. But I find myself becoming increasingly appalled at the idea of torture. I think I struggle with the concepts of torture in any context, whether examples of abuse in the context of culture, the home (physical or sexual) or political. And I think this type of polical-religious torture in Joan of Arc is so disturbing as well (not to mention the soft-gentleness of Maria Falconetti's portrayl of Joan in the film). I think I struggle to find a context where as a rule or policy torture is acceptable. I understand that sometimes in war hard choices need to be made, and it's hard to know what it is like to have to make such choices, but I must be honest, I find myself unable to tolerate the idea in any context. I think the challenge with torture in the sense of war and criminal behavior is that in these scenarios there is justifiable situations where someone is known to have information or be involved in evil schemes but without a confession or exposing information those trails can go cold, and so torture starts to seem like a unfortunate, but justifiable means to an end. I think that it is this less-than-flattering thought that speaks to the magic of Sir Arthur Conan Doyle's Sherlock Holmes series, and the film and television spinoffs that the concept of Holmes has created. In a Holmes story (or any modern spin-off, whether that's the TV show Fox's House, MD or USA's Psych) there is these ridiculously smart "detective types" who are capable of solving crimes (medical or criminal) without needing to interact with people in any way beyond simple observation. The idea that physical clues speak louder than human words has an appeal - these masterminds don't have to hurt or torture the criminals, they just have to outsmart them and pin them in a corner with clues and facts. Perhaps this is romanticized crime fighting. But I think in t he realm of entertainment, there's something magical in the Sherlock Holmes style story that cuts the torture from the criminal story. 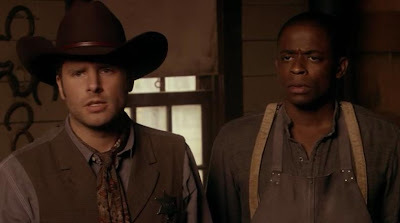 Images from The Passion of Joan of Arc and Psych (James Roday and Dule Hill). Very interesting. I'll have to check it out..